This site was created by students at the University of Oklahoma enrolled in the Presidential Dream Course, Making Modern America: Discovering the Great Depression and New Deal during Fall 2015. During the course, students became immersed in history, politics, and culture of the 1930s through lectures, readings, film screenings, and field trips. Through weekly workshops, students gained the skills and confidence to engage in deep historical and field research and populate this site with their findings. After the completion of the course, several students chose to continue to work on this project. We hope that the project will continue to grow and develop for years to come. For technical information about the creation of this site, please visit the Technical Details page. We would like to thank the following groups and individuals for supporting this project. 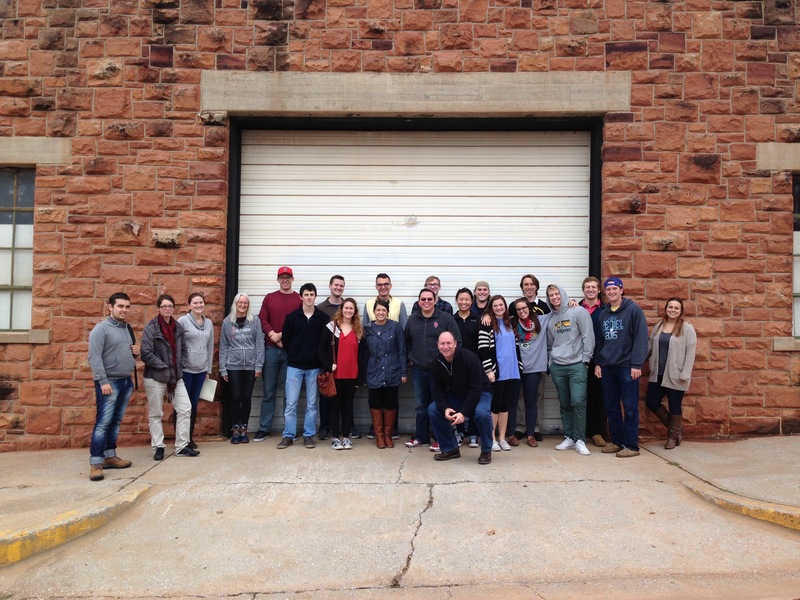 This project would not be possible without the dedication and research of students at the University of Oklahoma.